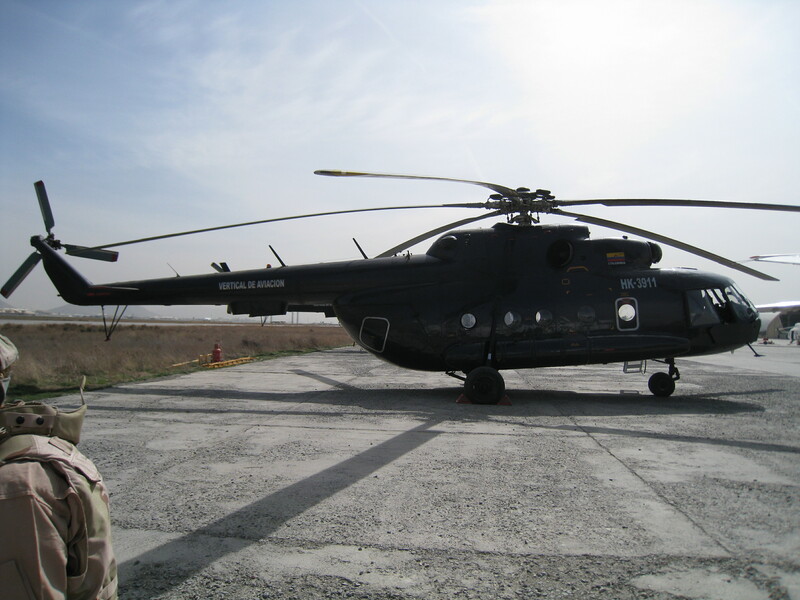 It was about a two and a half hour flight south of Kabul to the Kandahar Airfield. It certainly was a life experiencing trip. We started out at 9:00am Thursday from Qalaa House. Since this was a military flight, we had to wear our protective gear. That included a flame retardant flight suit, helmet and the nearly 40lbs. body armor. 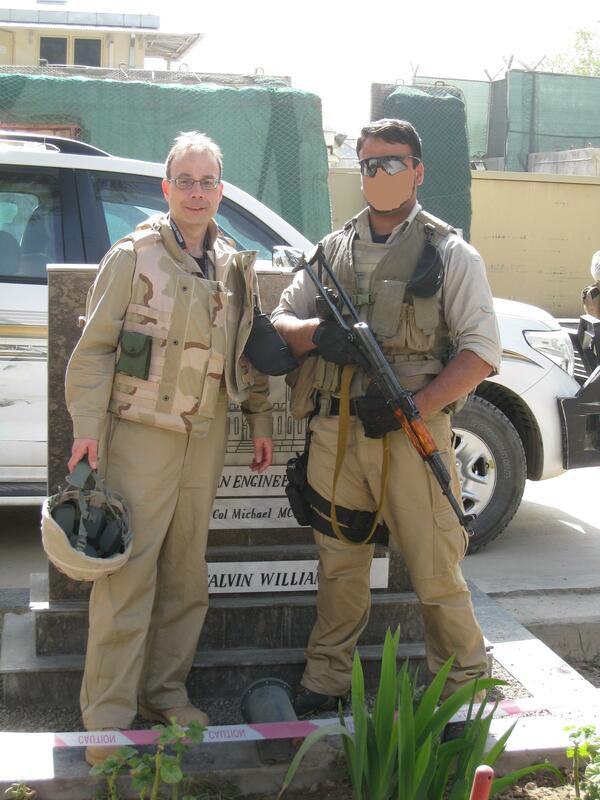 And let us not forget the armed guards who traveled with us to the Kabul Airport. We again rode in a bullet proof SUV to the airport. I cannot emphasize enough the conditions in the city of Kabul. Cars “sharing” the road with carts pulled by donkeys and men cycling with large wagons in tow. Buildings either decaying, abandoned or severely damaged by war. There were several boys who would wave as we went by. One even saluted (not that one; the real salute), which made me feel proud to be an American, even if he was not saluting me. We were dropped off at the airfield tarmac (gotta love a military flight; no security lines!). We had to wait approximately 30 minutes for the pilot to arrive. We were hoping to fly via a hilo (like the cool one shown below) but, unfortunately, we rode a small fixed wing plane (approximately 15 seats). As we waited to board, we were told about an incident that happened last week to a similar helicopter. It was shot as it descended towards an airfield in Kunduz. No was injured, but it’s another reminder of where we are. 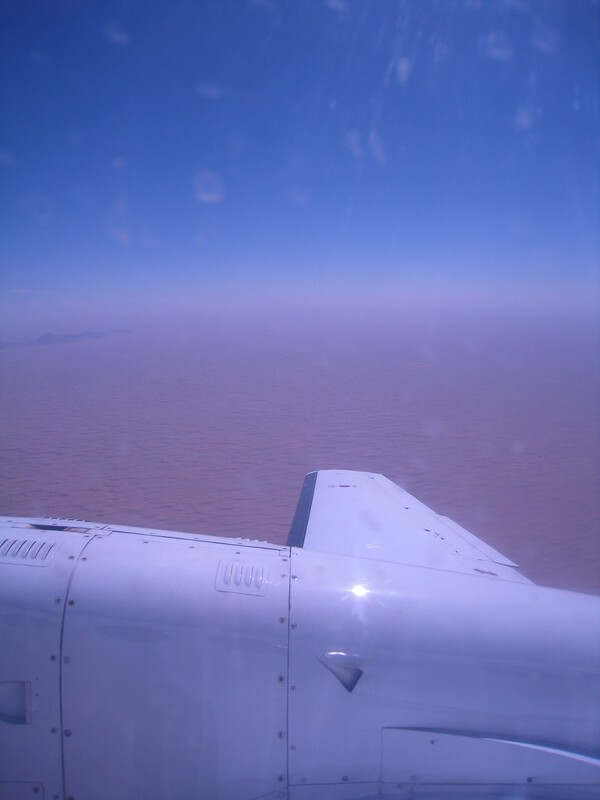 When the pilot arrived , he instructed us that we were not flying directly to Kandahar. Instead, we needed to stop at the Bastion Airfield to pickup a couple of USACE passengers. Bastion Airfield is a major staging area for British Forces in the province of Helmand, where there is currently many conflicts. We were told that the flight from Kabul to Bastion was about 2 hours. Once airborne, the scenery was extreme. 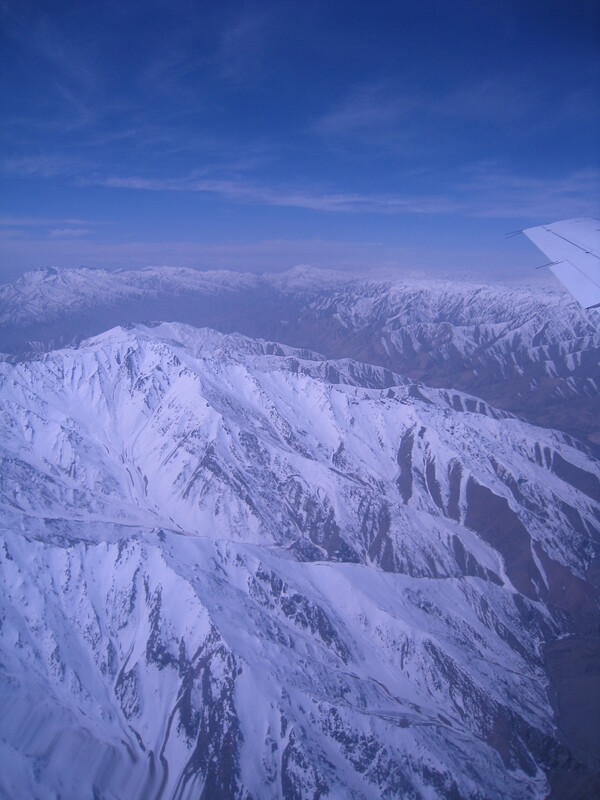 Early in the flight, as we got outside of Kabul, all you could see were rugged, snow-capped mountains (click image below). But as we approached Bastion Airfield, the landscape drastically changed from mountainous terrain to the desert. In fact, I had to look twice because at a first glance it almost appeared like we were over water (zoom in a bit on the image below). Landing at Bastion Airfield, the pilot pulled off the runway and parked. While waiting for the other passengers, we were allowed to deplane and walk around. The airfield landing area is basically two runways and little else. The ground is hard clay and rock. It is so dry that weeds can’t grow. But it was a true military base, with huge C-30 and C-117 cargo planes landing in front of us, along with MA-8 helicopters. And, in the distance we could see several Chinook helicopters, with cargo hanging from them, flying toward us (I don’t know much about this stuff, so it helps to be standing next to the pilot :-)). The USACE passengers arrived within 15 minutes, so we loaded up the plane with their gear and it was off to Kandahar. That was a quick flight; probably about 30 minutes. All in all, both flights were fine. At first glance, the base in Kandahar is in stark contrast to the one in Kabul. Hope you get a chance to touch it. Take care and keep safe!